« What will you COLOR YOUR LIFE with this fall? is simple - the work. and glorifying the daimon - your GENIUS. in such a way that you're truly indispensable. The work is about making a difference." featuring Seth Godin - to show you how. + Audio, featuring Seth Godin. (my gift - at no cost to you!). "feed and amplify and glorify your genius"
(so you can get paid for sharing it)? which is essential - you'll see why, as he explains starting on page 3). 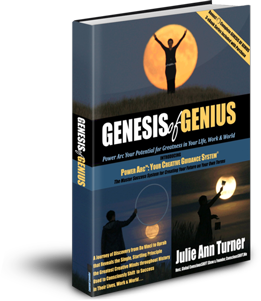 Think about it ... are you already activating your genius through these two steps? as we celebrate fall - and your emerging genius - together! what your unique genius IS. that only you can, in the way that YOU can). 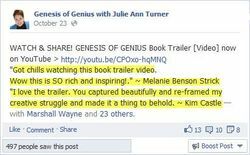 please feel free to "Comment" below > and let me know what sparked your genius!